Randall, J.E. and T.A. 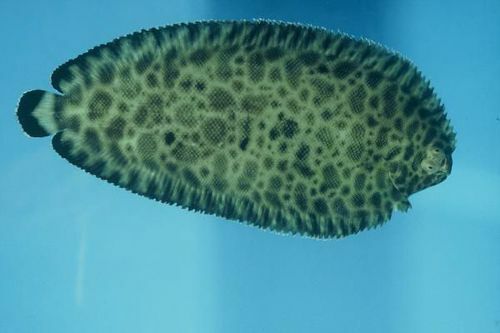 Munroe (2008) <i>Soleichthys dori</i>, a new sole (Pleuronectiformes: Soleidae) from the Red Sea. : Electronic Journal of Ichthyology vol. 2:76-84.